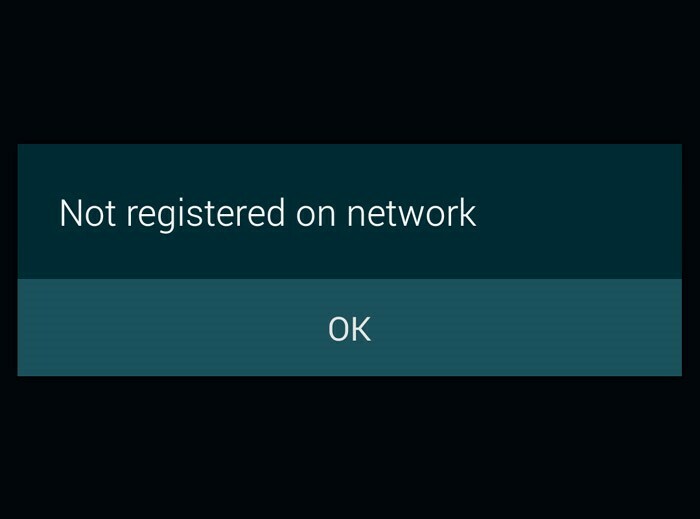 Restarting your phone is one of the simplest and most proven ways to re-establish the connection to the network and ensure your data, SMS and calling service is working. Some devices allow you to remove the battery (it is preferred that you safely turn off the device before removing the battery). The sim or chip has not been placed correctly. The sim is not active. Step 1. 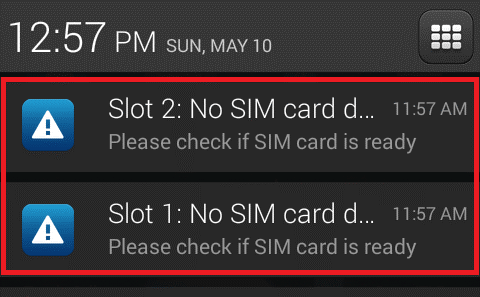 Based on the device, confirm which type of sim card is supported. The three common types of sim cards are: Normal, Micro and Nano. Step 3. Ensure the sim card is not damaged. 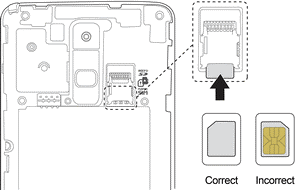 If the surface or gold foil of the sim card is scratched, or the sim is bent or broken, this can hinder the phone's ability to read the sim card and therefore connect to the network. In the event of a damaged sim card, a sim replacement is recommended. This ensures you keep your phone number as it is transferred to a working sim card. Visit a store to get this completed. Step 4. Ensure that you have an active data plan to be able to use the LTE service.